Nice template with cool effects. Easy to install end customize. 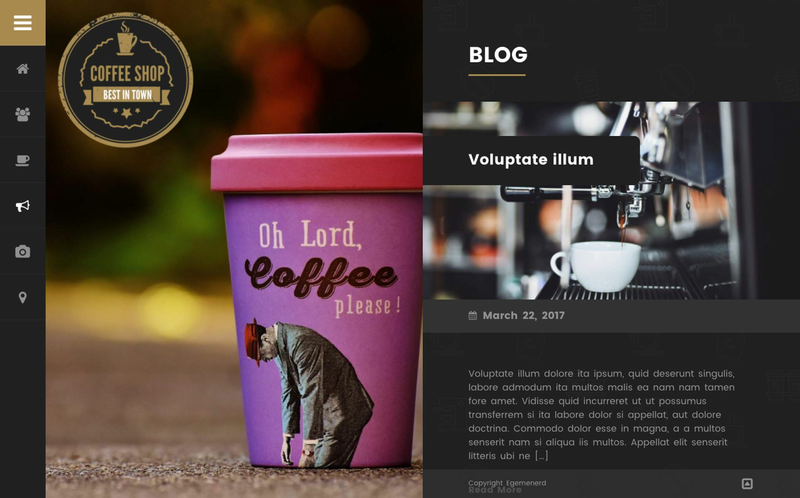 Coffee Shop is a modern, unique and responsive one page WordPress theme which is specifically built for sites run by cafe, coffee shop, restaurant, bar, pub and bistro owners. 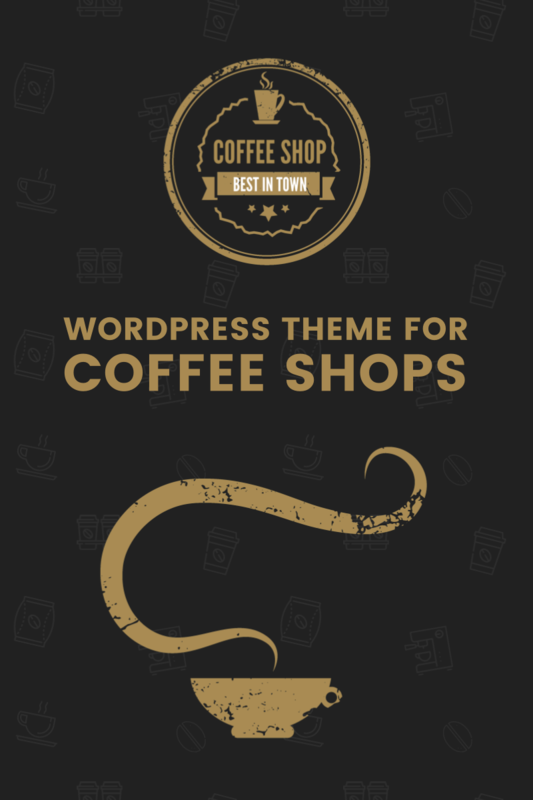 Coffee Shop is a flexible WordPress theme. So, it can be used for any other purpose. Each element is designed with care and corresponds with the latest design trends. Please note, images are not included into the pack. Very Very nice Template I appreciate it very much. Easy to handle! Great looking theme with easy install. Unfortunately, the template didn&#039;t contains the background and sample images. Couldn&#039;t be more happy with this template. 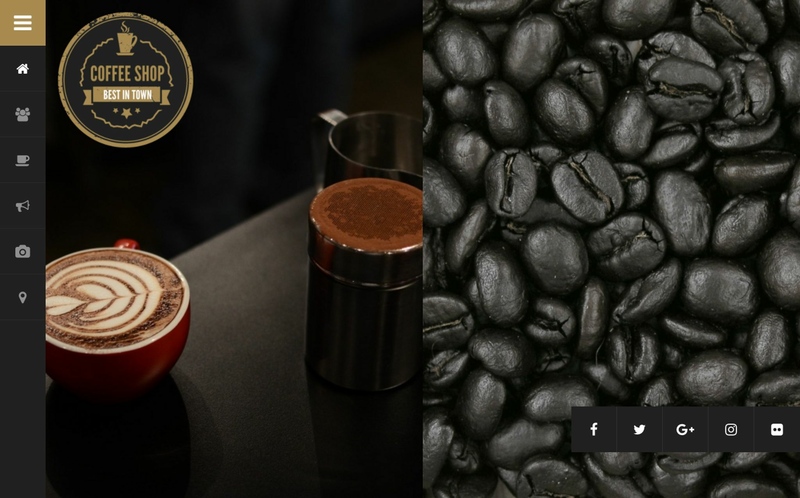 Made the perfect solution to a new Superfoods Cafe and Coffee shop website for my client. They were in need of a speedy service and to its credit this theme really helped deliver a very fast and stress free platform to work with. 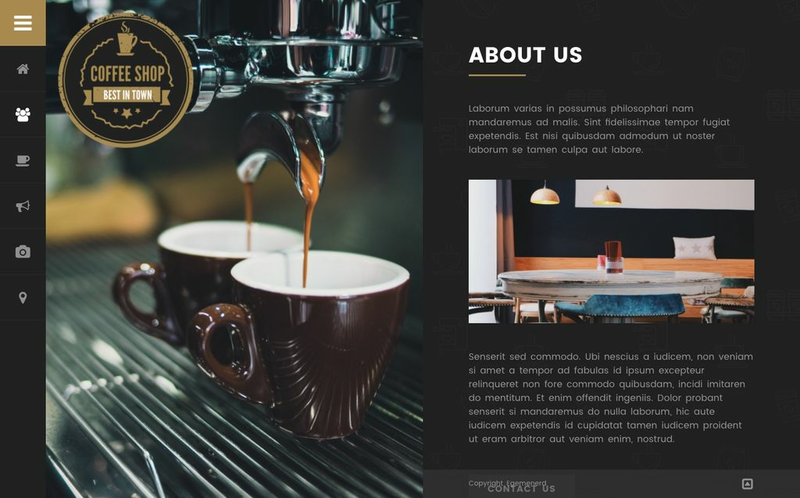 When you install the theme you will notice that the content and structure from the demo version does not instantly show up, unlike other templates I have worked with in the past. However if you don&#039;t want to start on a completely blank canvas you can download the demo.xml file (zipped) from the Theme Settings page. Once you import the .xml file your have all the demo content loaded, which was useful for me as it included a lot of the pages required by the client, and gives you good examples of how to use the shortcodes for the menu, testimonials, etc in a couple of the pre-loaded sections. 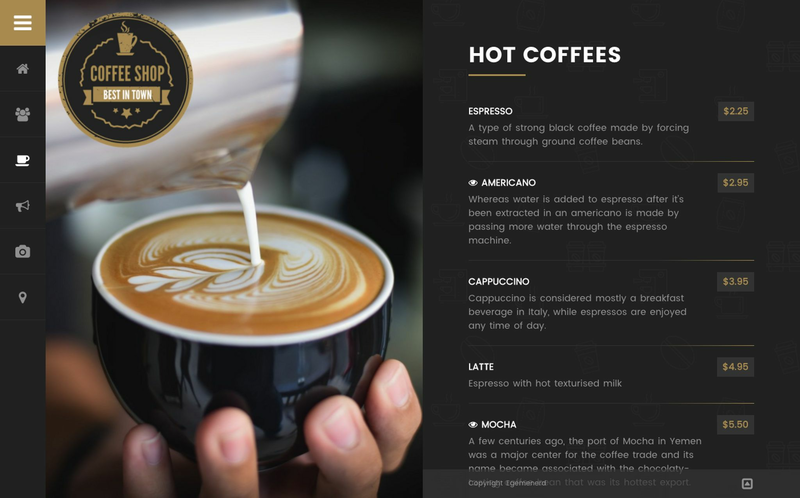 Overall I am very impressed with this template and could see use for it on a range of cafes, coffee shops and restaurants. Hi Developer, This template can you add Payment Online for me? It&#039;s okay for extra charge.